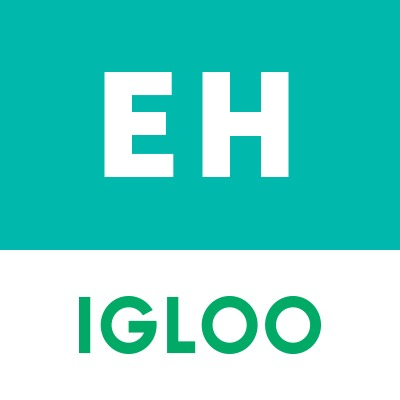 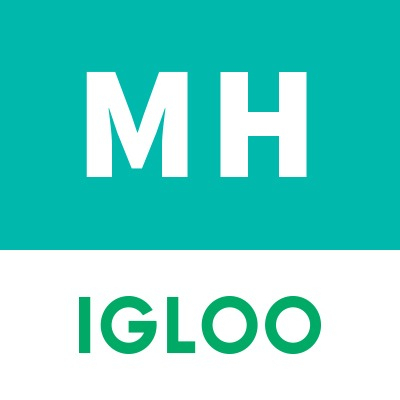 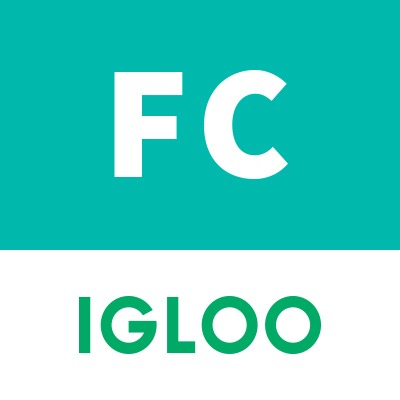 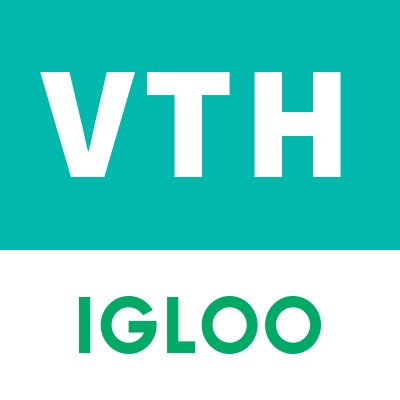 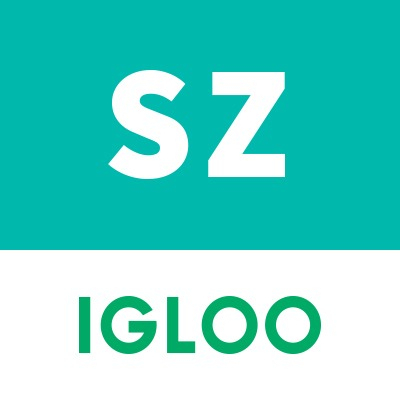 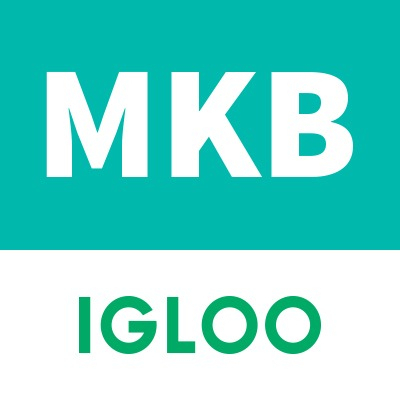 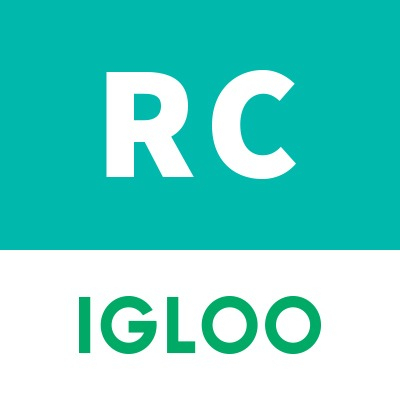 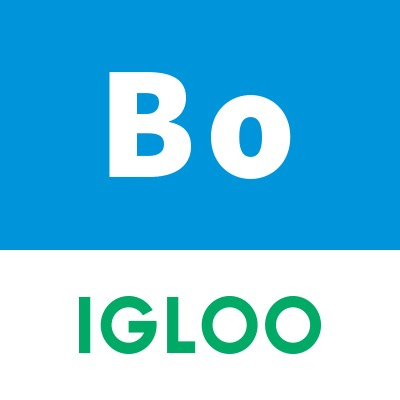 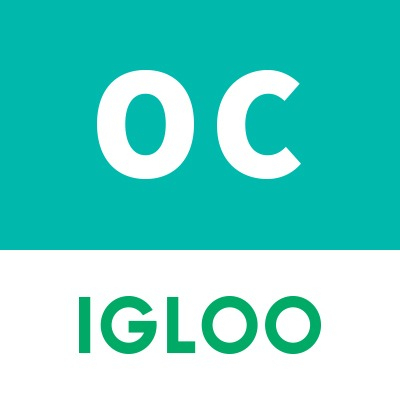 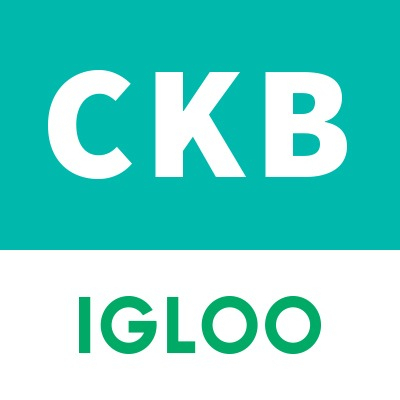 Igloo Marketplace - Leadership Corner Igloo Marketplace – Welcome to the Igloo Marketplace. 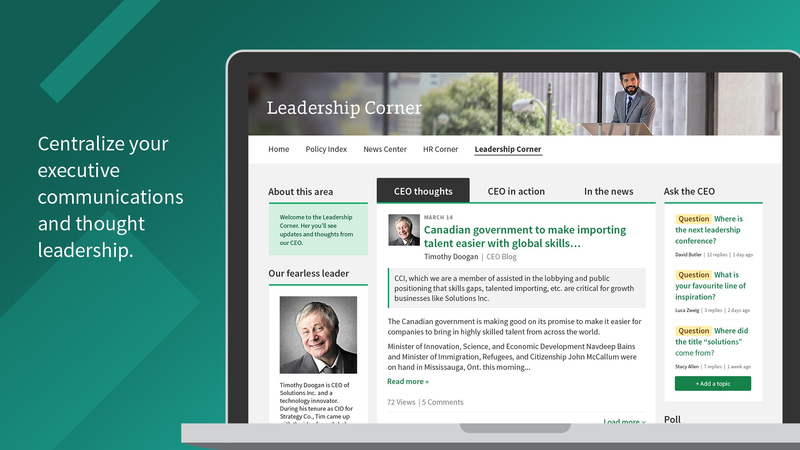 Give employees a way to connect with people at the top by surfacing leaders’ bios, blogs, stories, and social media presence in the Leadership Corner. 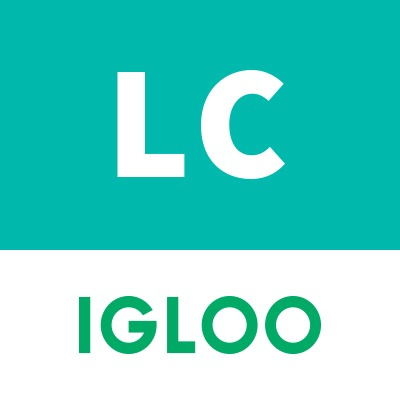 Create a space where employees can go to learn about the leadership team’s vision and priorities, and understand what they do for the organization. 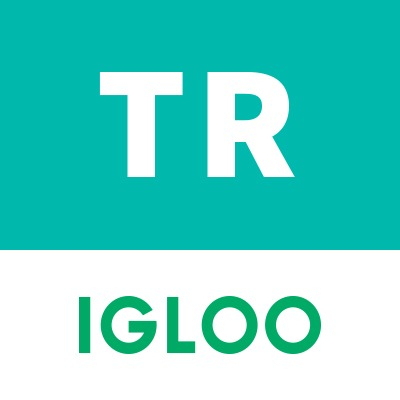 Help employees get to know and trust the organization’s leaders on a more personal level through blogs, bios, and more. 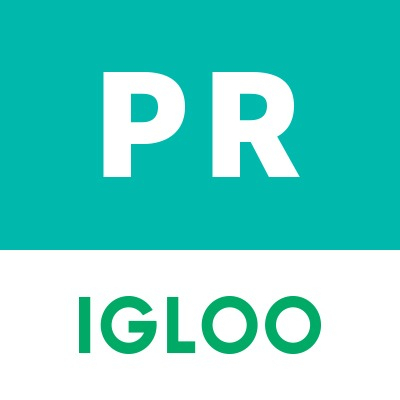 Encourage questions and comments from employees and provide channels for direct interaction with leaders.